 This is a collection of stories and video's about kindness. Writer: Carol Kuruvilla for NY Daily News. 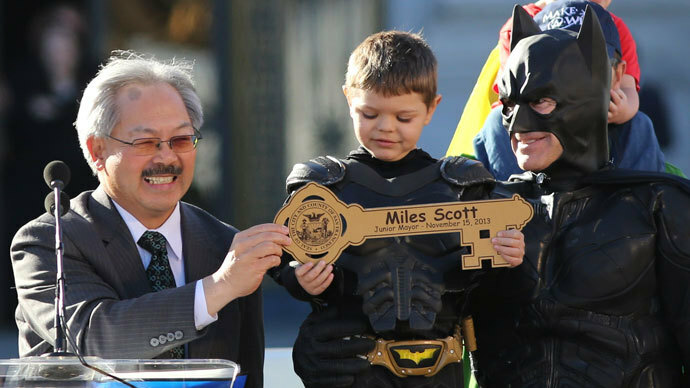 Miles Scott is a 5-year-old with leukemia who has always wanted to be Batkid….